n the Charter of 1303 by Carlo II d’Angiò, Morrone was declared the seat of the fair, an event that happened every year on the 24th of June. This was the first fair established in the eastern extremities of Molise. 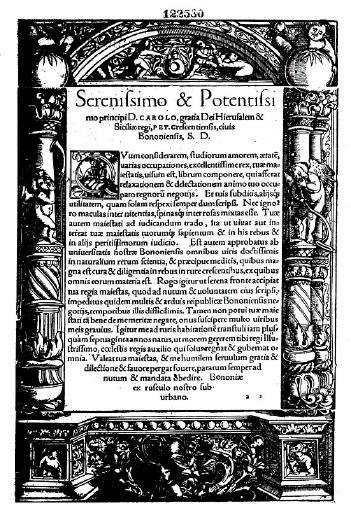 In the “Capitulary Statues of the Land of d’Agnone”, published in 1540, it is stated that Morrone was one of the 31 Universities (cities) that traded with Agnone; and the Morronesi had exemption from the plateatico. In ancient times the plateatico was a tax paid to give access to the Universities’ public space. The “Jus Plateaticum” was an extraordinary tax (a duty) that extended itself in turn to some Universities. This tax weighed heavily upon the livestock and cattle, but also on goods that they would sell in the markets at retail price. The Morronesi had always traded, bringing their local products to various nearby towns and villages. This tax is also mentioned in the Appraisal of Morrone in 1593.